All of these require data. Today, we live in a data centric world in which data is actionable. This includes all types of data including structured data, unstructured data, sensory data, social media profiling, customer support emails, videos, and a whole lot more. This means the faster you can retrieve, create, process, and analyze your data, the faster you can react to circumstances and create value for your customers. If the required speed of data interaction has changed in the last ten years, then so has the demands of your storage infrastructure. 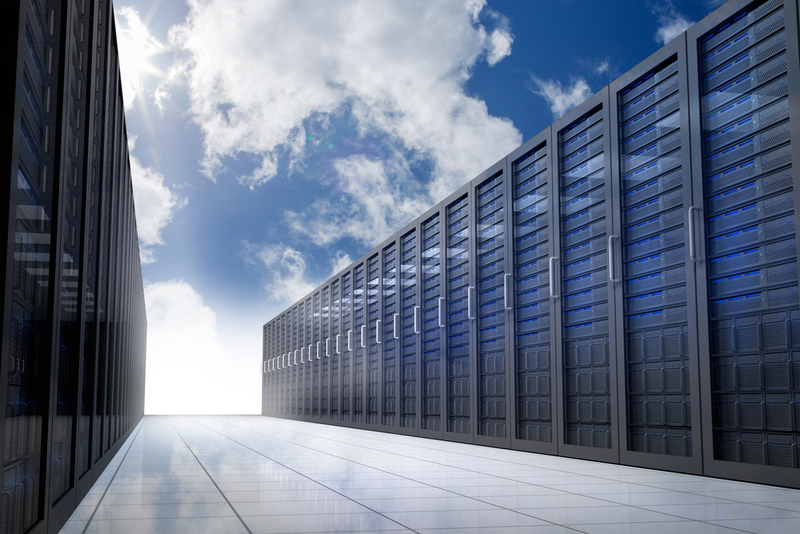 Companies today need a storage system that can meet the stringent data mandates of today. You also need a data centric strategy for your enterprise in order to maximize on one of your company’s greatest strategic assets, your data. Pure Storage roared onto the stage of the data storage industry a decade ago and has become an industry leader. The formula to becoming an industry leader is pretty simple, you change the model, and that is exactly what Pure Storage did with its all flash array. Gartner recognized Pure Storage as a leader in the 2018 Gartner Magic Quadrant for Solid-State Arrays. Here are 6 benefits that Pure Storage can help make your business roar as well. If you need speed, then you need flash storage. A hard drive, on average, takes 10 milliseconds to begin transferring data. Compare that with one millisecond for flash storage. A savings of 9 milliseconds may not sound like a lot, but multiply that by the thousands of times a day your users access your storage infrastructure. This time savings is experienced in every bit of data that is saved and read each and every day. Reduced latency equals reduced costs and greater productivity. An all flash array is much more than a bunch of solid state disks. Simply retrofitting traditional storage architecture with SSDs will not garner the results you want. Only a purpose-built flash array solution specifically can procure the speed advantages that SSDs can deliver. Companies are rejecting proprietary solutions that are saddled with extended learning curves. Pure Storage solutions are designed for deployment and optimization in a matter of hours, not days. But simplicity is delivered in other ways as well. Because solid state storage has no moving parts, there is a reduced vulnerability surface, resulting in increased reliability and efficiency. The inherent simplicity also translates into a smaller footprint in your datacenter and reduced power consumption, all of which translates into a reduced TCO. In a 24/7 world, even 99.999% (five 9s) availability is no longer enough. Pure Storage delivers an extra nine level of reliability for you. That is six 9s. This ensured availability to even its least expensive solution, the FlashArray//10, because reliability shouldn’t be a premium feature. If you aren’t confident as to how much storage you need, you aren’t alone. Enterprise storage demands are surging with the proliferation of data everywhere and determining the right size solution is often just a guess. Whether you buy too little or too much, the wrong decision can be costly. The Evergreen Storage solution is a revolutionary approach by Pure Storage that takes the worry out of buying storage. Evergreen is a subscription model, except the equipment can reside within your own datacenter. The Evergreen Right-Size Guarantee ensures that you have the minimum array capacity to fit your needs. If not, you get additional capacity. It also includes free upgrades to the next generation of controllers every three years. Evergreen was created to help reduce the risk exposure of making a purchase, and eliminating risk helps reduce costs as well. Gartner and other analysts predict that by 2020, AI technologies will be virtually pervasive in almost every new software product and service. AI is possible because of deep learning algorithms and data is the heart of these algorithms. AI adaption is about using your data to innovate. In order to do accomplish this, you need a high performance data solution that can keep pace with AI. Pure Storage has delivered an AI-Ready Storage Infrastructure that can help you in transforming your business. Talk to a trusted IT solutions provider about how cost effective an all flash storage solution today can be. There are a lot more costs associated with a data storage solution than just the cost of the disks themselves. Software intelligence is helping reduce the cost structure of so many aspects of today’s modern enterprises. Data reduction, lower cooling and electrical costs, and a longer lifecycle are just some of the ways that an all-flash storage system from Pure Storage can deliver. Continue reading about enterprise storage in our white paper, "Enterprise Storage Checkup," which provides tips for solving some common storage performance and capacity challenges.